"Great, now get to work on that X collection"
Capcom has just announced the next game for their famous blue bomber. 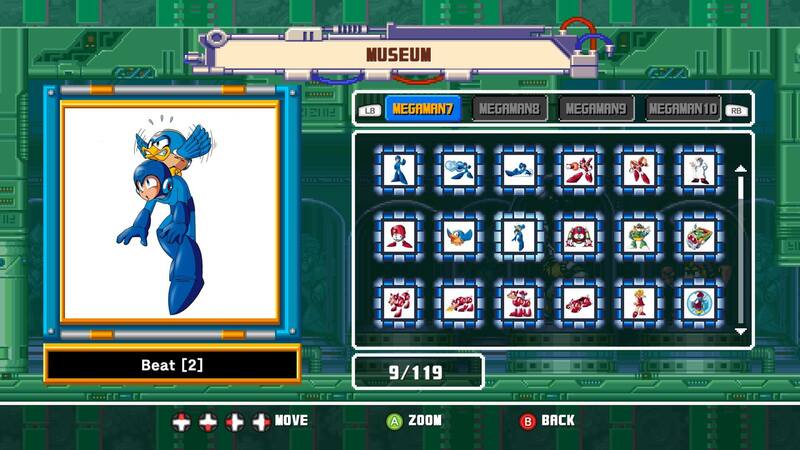 The Mega Man Legacy Collection 2 will include the more recent games in the series. These are Mega Man 7,8,9, and 10. Mega Man 7 was first released on the SNES and was a 16-bit game followed by Mega Man 8 which was 32-bit but also had voice acting and even a couple of animated cut scenes. Mega Man 9 and 10 are probably more familiar to the Xbox world as they were released on Xbox 360 and are also backwards compatible on Xbox one. Mega Man Legacy Collection 2 will release on August 8th, now Capcom get to work on the Mega Man X Collection if you want the bug bucks.